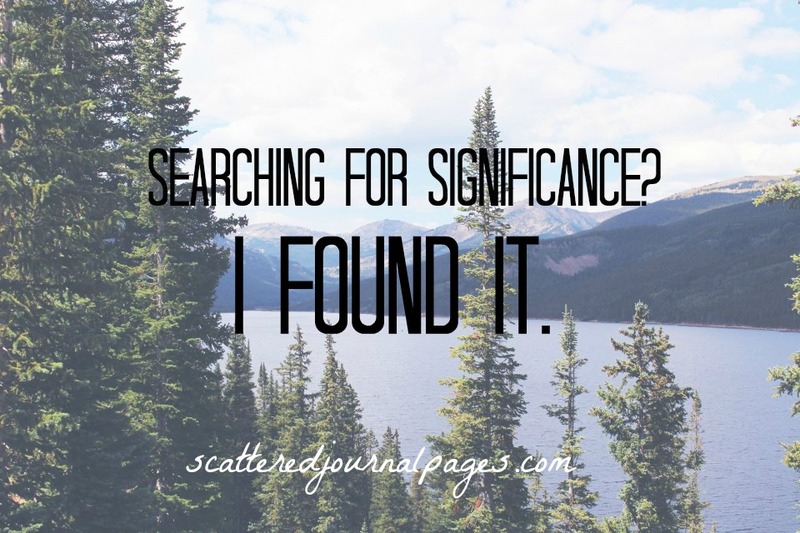 Searching For Significance? I Found It. The meaning of life. What is it? The question we’ve all been asking since we came to the realization of what life is. We are born, we live, we die. And in those moments in between, during the moments that we live and move and breathe, we get glimpses of joy and peace, and sorrow and tragedy. And we think to ourselves, Is this really what life’s all about? The feelings? The pleasure? The darkness, the light? These are the questions we ask ourselves. What is morality? Truth? Is it even real? My friends, I want to share some things with you. Things that I know we all have questioned, and things that have real answers. We all search for significance. No matter who we are, we all want to make our imprint in the world. A lot of us want to be famous, or loved, or rich, or successful. In essence, we want to be happy. That’s why so many people cling to the line, “follow your dreams,” even if their dreams lead them down the wrong path. “Follow your heart” becomes the replacement for true significance, because that’s what people think will lead them to be fulfilled. If life ends once we die…and we only live once…then it stands to reason that we should enjoy life while it lasts, right? The thing is, when we pursue significance by chasing fleeting happiness, we discard the idea that what happens after we die matters. We adopt the lie that says that the here and now is what’s of utmost importance. As a Christian, I cannot accept that. We were all born with a craving. A craving for love, for meaning, and for hope. It doesn’t take a genius to figure out that we live in a broken world. But it does take Someone as powerful as God to fix it. Don’t ask me why God created this world when He knew that we’d rebel against Him and mar it. Because I don’t know. But what I do know is that His love is more powerful than our sin. And the search for significance? We search because without God, things do not make any sense. Why would things spring into existence? Let’s just say that if things could spring into existence, they’d be like cloned blobs of matter. Why would God create a place that would doom itself to destruction? Because He had a plan all along. His plan was to save us, and in doing so, He showed us love. Love is where we find our significance. But not in some human relationship. The only significance and meaning we will ever find is in a relationship with God, which we can now have. We can know love by the grace of God and blood of Jesus. I said earlier that we are eternal beings. Death is not the end; it is the gate. The gate to all eternity is opened at death, and it’s decided by what happens in our lives. What satisfies us on this earth — a relationship with God — is what grants us salvation and entrance into heaven. There needn’t be any more search for significance. It’s finished. And there is a beautiful solution. Love has come to us. Love has won us over. And love will lead us to our eternal home. A really great book I just read that sort of touches on this is The Reason for God by Timothy Keller. He talks about how nothing makes any sense if there is no God. Why is the world here? What is the purpose of life? Why do we have standards of morality if there is no God? It’s a great book that I highly recommend! I think I’ve heard of that book, or at least Timothy Keller. I’ll definitely have to read it. It sounds really good; I love books that address topics of life and meaning and morality. This is beautiful. I love all your posts, but this one is so beautiful I felt the need to go pin it to my “life summed up in a few words” board on Pinterest and order everyone to read it. That’s such a high compliment, Amanda, thank you. 😉 It amazes me every day, so thank you God for bringing meaning into our lives! 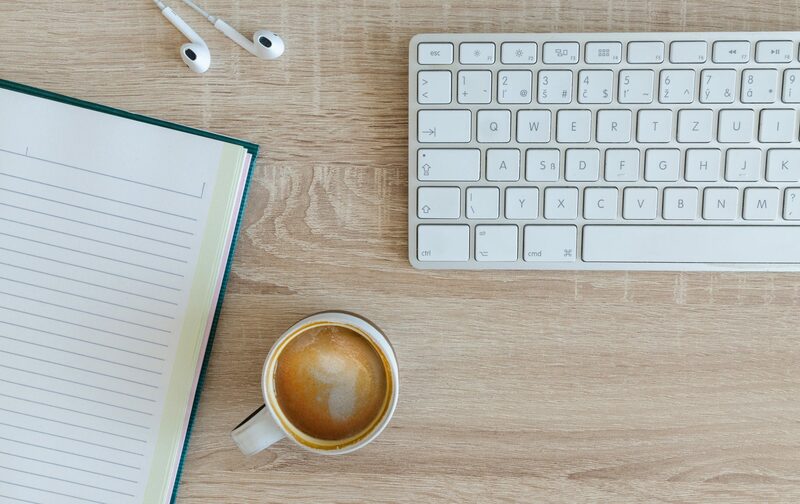 Previous PostPrevious The Crossways BLOG TOUR – Author Interview + Giveaway! Next PostNext Selfishness, The Holy Spirit, and I’m Not Perfect.